Have You Considered Energy Storage for Your Building? Learn How it Can Benefit You! Stay safe on Halloween with these tips. Halloween is here! As you get your home and your kids ready for the big night, keep safety in mind. Despite all the fun to be had, it’s important to be responsible and aware of your surroundings. 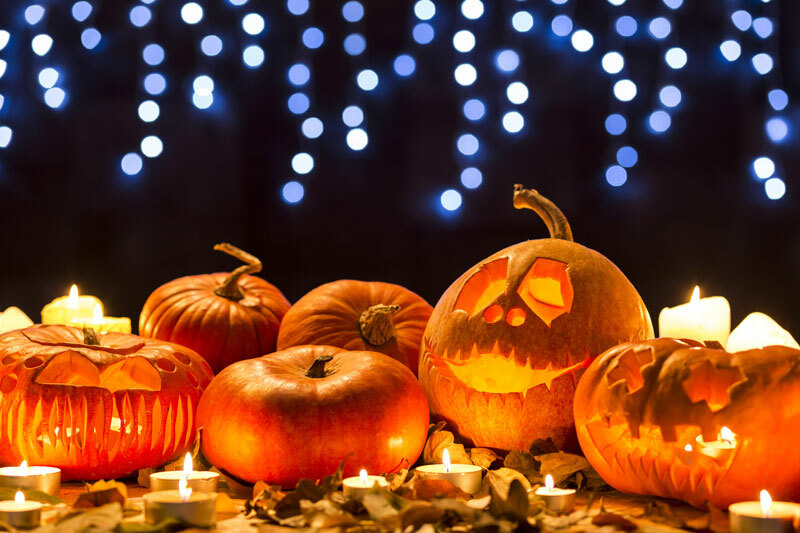 Check out what you need to know so that you can brush up on your Halloween safety tips. Be smart about your child’s costume. Remember that your kid is going to be marching around the neighborhood for several hours. Choose a costume with a high hem, reaching the ankles or above so that your child won’t trip. Additionally, have your child wear comfortable walking shoes so that they can get around the neighborhood safely. Sit down and talk to your child about safety. Teach your kids to walk from house to house, and to look both ways before crossing the street. Also, have your child pick a trick-or-treating buddy and remind your child never to enter a stranger’s home under any circumstances. Go trick-or-treating with your child. Adult supervision is essential. When you take your kid trick-or-treating, you can keep a watchful eye on them, and can step in if your child needs assistance. Plus, you’ll make memories with your child that will last a lifetime. Watch out for traffic. On a dark Halloween night, it can be hard for drivers to see pedestrians. Keep your children safe by making them as visible as possible. Deck their costume out in reflective tape or have them wear glow sticks and blinking lights. Check your kid’s candy. Be on the lookout for any open wrapper or homemade items that may have been tampered with. Throw them out so that you can keep your child from eating dangerous delights. SBR Roofing wishes you and your family a happy and safe Halloween! For assistance with roofing, solar paneling, decking, and waterproofing your commercial properties, contact SBR Roofing. Located in Burbank, California, we offer the best roofing and decking services in the Greater Los Angeles area.